Is it possible to have chicken teriyaki ready in under 10 minutes? Yes it is! 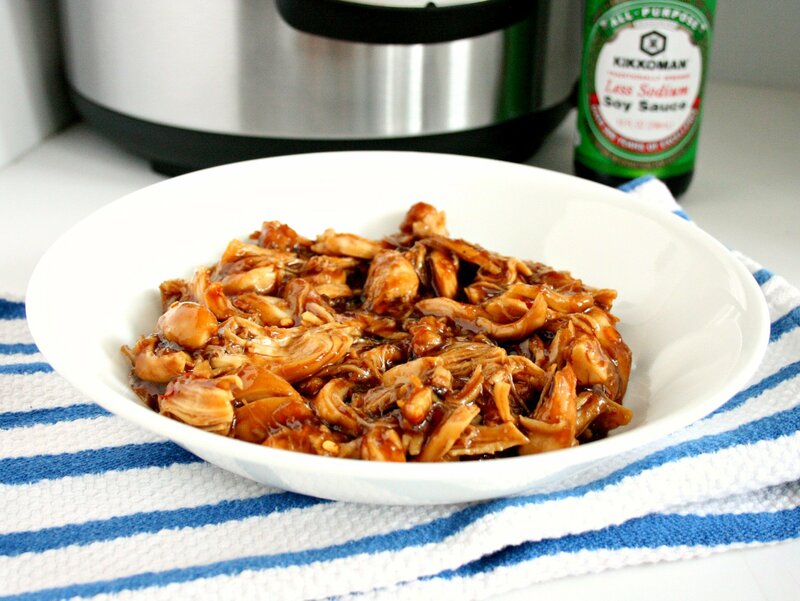 My Instant Pot Chicken Teriyaki takes only 5 minutes to prepare and 5 minutes to cook! 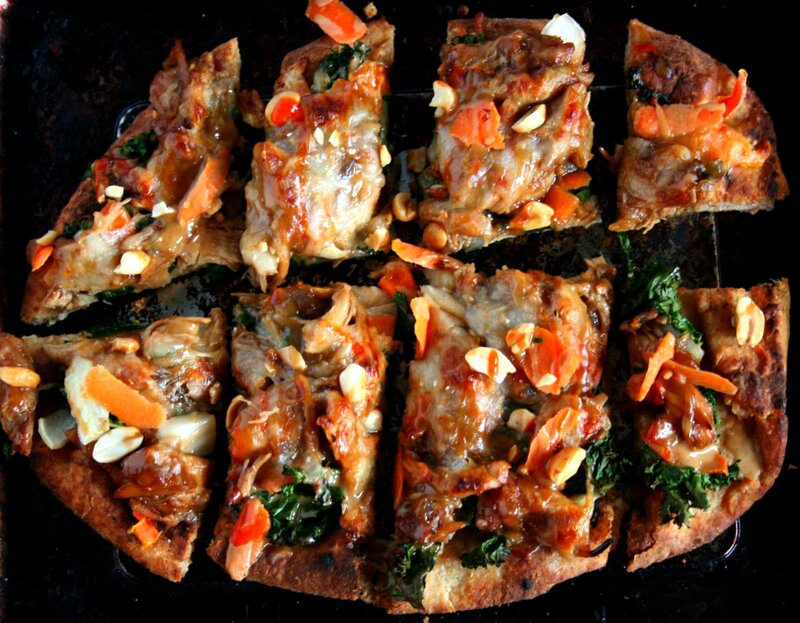 Serve with broccoli, over a bed of rice/ quinoa, or on a flat bread. I love Asian food! We have it for dinner at least once a week. Chicken Teriyaki is one of my all time favorite Asian dishes. It’s sweet, savory, and goes well with just about anything. 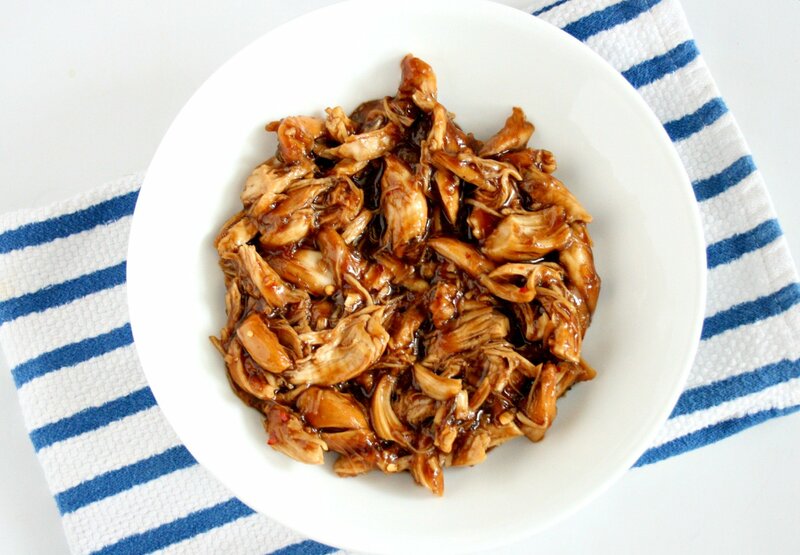 There are so many delicious slow cooker chicken teriyaki recipes out there, but sometimes I want my food fast and with minimal clean up. Enter the Instant Pot! One of my biggest role models gave me the Instant Pot for Christmas and I am now obsessed! It’s the biggest time saver! Cooking for two people can be challenging, but the Instant Pot lets you customize your cooking time and gives you the freedom that other pressure cookers can’t. 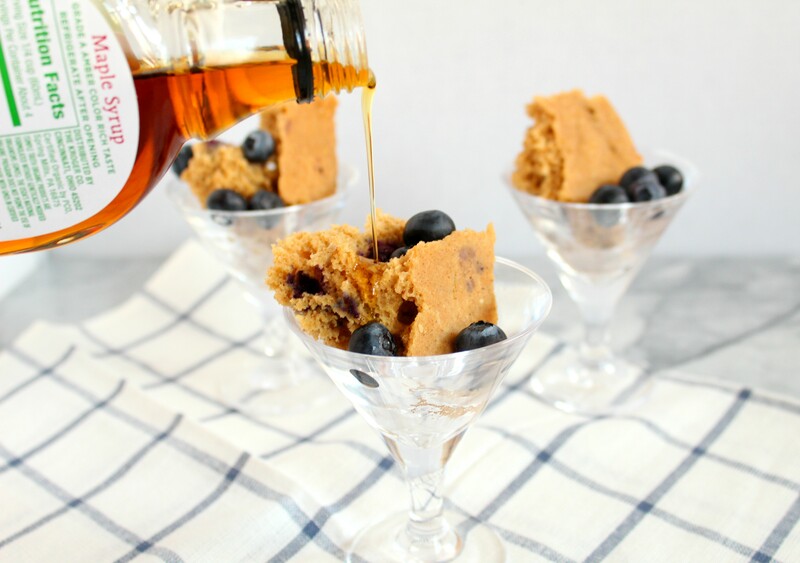 This recipe is so simple to make and takes just under 10 minutes. Simply whisk together the sauce, pour over the chicken, and turn your instant pot on. Check back in 5 minutes and your chicken is done. Best of all, there is only 1 “pot” to clean! Now lets talk about one of the key ingredients in this dish- soy sauce. I cook with soy sauce frequently, but feel like it often gets a bad rep. By using 1/2 tsp. Kikkoman Soy Sauce in place of 1/2 tsp. table salt, the sodium content of the recipe is cut by 1000 mg! Now, I’m not saying to go dowse your food in tons of soy sauce, but substituting it in sauces, marinades, etc. can help you to cut back on the sodium levels in food. Kikkoman offers a variety of less sodium products: Less Sodium Soy Sauce, 50% Less Sodium Gluten-Free Tamari Soy Sauce, Less Sodium Teriyaki Marinade & Sauce, and 50% Less Sodium Gluten-Free Teriyaki Marinade & Sauce. Give one a try today! Cut chicken breast in half length ways and place halves in the instant pot. Pour ingredients over the chicken and turn the Instant pot to high pressure and cook for five minutes. Serve over a bed of rice or with a side of broccoli. Have leftovers? Try my Instant Pot Thai Chicken Flat Bread using my chicken teriyaki! Is there enough liquid in it to build up pressure? Hey Jeff! Great question! I didn’t have a problem with it, but I feel that if I used more chicken I would have needed more liquid. You could add 1/4 to a 1/2 cup of water or white wine if you are concerned. 🙂 Hope this helps! For the tsp of red pepper… is it red pepper flakes? Or red pepper powder? Red pepper flakes! 🙂 Thanks for asking! I’m going to edit the recipe to say that now! Enjoy! Is the onion supposed to be sliced, diced, minced? Thanks. Can this be made using frozen chicken breast? Hi Judy! 🙂 I made mine with a defrosted chicken breast, but have read that you can do it with a frozen chicken breast. I think instead of 5 minutes in the Instant Pot you would do 10? I am not 100% sure though. If you try it please let me know how it turns out! 🙂 I’m curious! I made this tonight with frozen chicken breasts. 8 minutes on high pressure was perfect for the size that I had, and they were rather large. So happy y’all liked it! 🙂 Thanks for the frozen chicken breast time tip! Can I double the whole recipe? Definitely! 🙂 Just make sure there is enough liquid to cover the chicken. I’m doing 3 chicken breasts. Do I need to add more time? Oh my goodness! I’m so glad you caught that! Use Rice vinegar! I don’t know where I got “rice wine vinegar” from lol! Thank you!!! Oh that’s funny! I googled it, and apparently it exists! I just couldn’t find it anywhere 🙂 We’re looking forward to making this for dinner tonight! Hi, I have sweet cooking rice wine -MIRIN. Will that work? Yes! That should work just fine! :)Enjoy! I made this today and the chicken came out great texture but the sauce was WAY too vinegary tasting so it totally ruined the dish 😣 I think it’s worth trying again but next time I’d probably use only a splash of rice vinegar rather than a whole quarter cup. For those above who asked about frozen breasts, per another source I used, I cooked it for 5 minutes then let it have a natural pressure release rather than releasing it right away. Chicken was 160+deg when done. We love Asian food too! I’m so excited to try this chicken teriyaki in my instant pot! Knowing I can get a delicious dinner on the table in just 10 minutes with this recipe pretty much means this is going to be one of our go-to dinners from now on! Love it! Let me know what you think! It definitely makes life a little simpler! This recipe is amazing! It is the first thing I tried in my new instant pot and we are hooked. thanks so much. Is the garlic dried or fresh minced? Fresh minced! I’m sure dried would taste good too! LOVED this! So easy and delicious. I’m trying it again tonight but I want to double the recipe. If I do that, would I increase the cook time at all? I’m so glad you liked it!! I would increase the cook time to 7 or 8 minutes to be on the save side! I’ve quadrupled it and cooked it for 10 minutes and it came out great! Hi! I am just wondering how the release valve should be? I kept the valve open the whole time and I hope I didn’t ruin it. Thank you!! 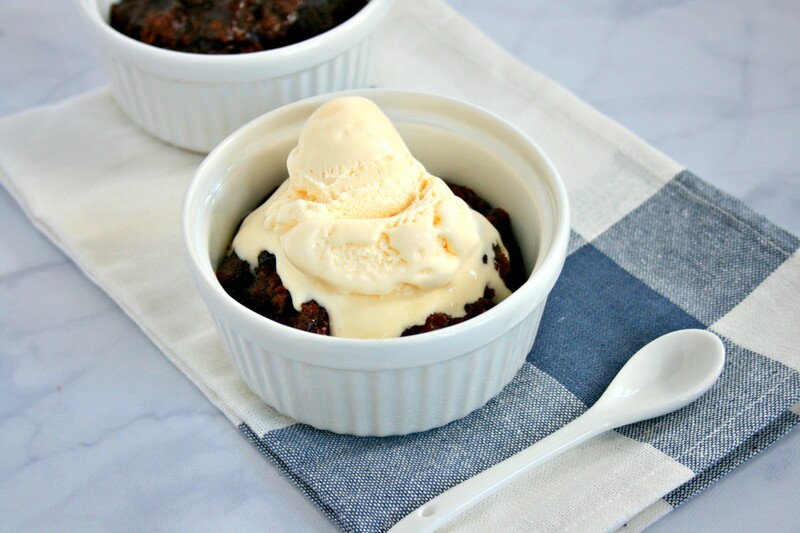 This is the first recipe I’ve cooked in my new Instant Pot and it was a huge success! I had to quadruple the portions but everything was spot on and delicious! Thank you for sharing. Made this tonight for dinner. I used 3 chicken breast and added 1/4 cup of white wine. Cooked on chicken/meat for 15 min. It was cooked perfectly. Served it over rice with broccoli. The family loved it. This has a great flavor but it is spicy! The next time I’ll leave out the red pepper flakes. Even my spice loving husband said it was a bit too spicy!! None of my kids could eat it. Will definitely try again!! Please do! Sorry it was too spicy for y’all! Made this for dinner tonight and the family loved it there were no leftovers. I’ll have to double the recipe next time my teenage boys could’ve kept eating it. I used frozen chicken and did 12 minutes. How would I add veggies to this? Would I sauté them first or just add to the chicken and sauce? I’m talking broccoli , peppers, onions, edamame. Can you cook the rice in the same pot but in its own bowl on top of a rack? If so how long for instant rice? Thanks! This looks so good! I would probably sautee or steam them first. Then remove them from the pot and cook the chicken. You could try that for the rice? I have never tried both at the same time though. Good Luck! Let me know how it goes! This is the best recipe ever. We loved this even better than the sugar laden one that we’ve been using for years. It’s now our go-to recipe for teriyaki. I have no problems with any of the measurements and have followed the recipe as listed. Thanks! Finally got this to print and was manic about finding it each time prior lol. Definitely wanted to come back and leave a reply. *Edit: I did omit the red pepper flakes and just seasoned to our family’s taste. I tried this recipe and it was delicious. I even ised regular vinegar because i didn’t have the rice vinegar handy and it still came out great. Thanks for sharing. Awesome!! Good to know! Thank you! I took my lunch early today at work because I couldn’t wait to eat these leftovers! I steamed broccoli, carrots, and red peppers for 1 minute on manual and then set them aside while I cooked the chicken. I made a second batch of sauce and when the chicken was finished, I mixed in the steamed veggies and added sauce. Honestly one of the tastiest things I’ve ever made. I have leftover teriyaki sauce (quite thick) from another recipe I made. Can I use that with the chicken and should I thin it down a bit? 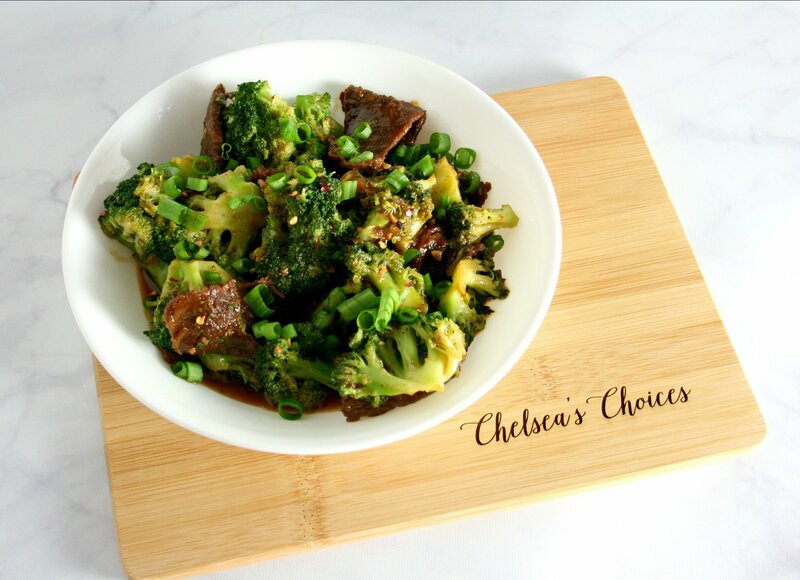 Made this tonight and it restored my hope in my Instant Pot! Most recipes I’ve made are either very basic (steel cut oats) or merely fine. This was super good and yeilded way more than I thought it would from just 2 chicken breasts. I made it exactly as specified and it wasn’t too spicy (and I’m a bit of a baby with spice) or too vinegary. I put it over a rice medley with steamed broccoli on the side. It’s now going to be one of my go-tos. Thanks!! Yayy! So glad you liked it! 🙂 Thanks for the comment! I substituted chicken thighs since I didn’t have chicken breast on hand. Still. This was amazing and everyone loved it. Thank you! Can I use braggs liquid aminos in place of the soy sauce? This was great! I used chicken tenders, and should have added more meat. My kids gobbled it up! I added bell pepper strips to mine and it was delicious! Yayy! So glad everyone loved it! Hi! I have a power pressure cooker but it doesn’t have a sauté button. What setting and steps do I take to make it slurry and bring it to a boil. Hi! I’m not sure if your pressure cooker has anything similar to sauté mode? If it does not, I would pour the sauce into a pot and bring to a boil on the stove. Made this for the first time tonight with rice and asparagus, it was awesome!! Will definitely be making this again !! My husband wanted more sauce is it ok to double the sauce without doubling the chicken? Yayy! So glad y’all enjoyed it! I’m sure that would be totally fine! 🙂 I’m a sauce person too! so we made this tonight and I’m curious why it came out looking like chicken stock not a darker teriyaki sauce? it sort of has the flavor of teriyaki but not so much. there isn’t a lot of soy sauce to give it a darker color. its not bad but I’m not sure what went wrong because it looks nothing like the pictures above. Just made this. Delicious! I used white wine vinegar instead of rice because that’s all I had. Also used ginger paste instead of ground. Will definitely make again!